Like most businesses, you are probably using the Microsoft Cloud or O365 for your business data. Well, we made Atlas Insights the easiest mobile business intelligence platform on the planet on getting your cloud data into our app and out to your employees anywhere they are. Seriously, it takes just a minute or less and saves your business 10’s of thousands of dollars in an instant. If you have your data in the Microsoft Cloud, you can quickly access it with our Plus and Pro subscriptions of Atlas Insights. 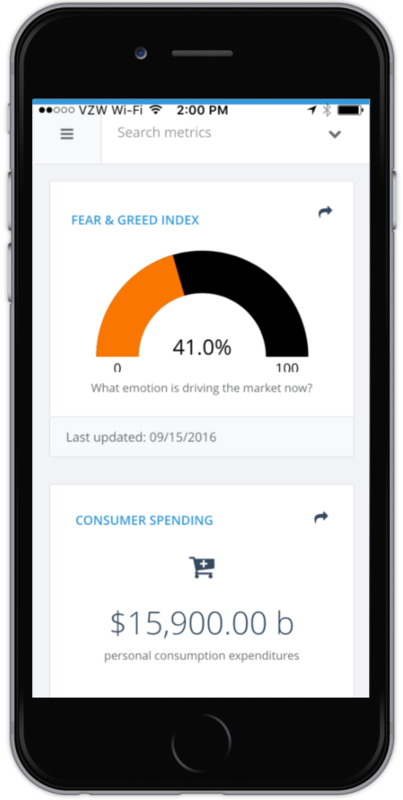 You’ll take that process of weeks and months of moving data and building old lame dashboards, throw them out and make your business great again with our mobile apps for iOS, Android, Windows and OSX. It costs nothing to try and we are super simple to setup and use. For a limited time, we are offering a FREE 6-month Basic Subscription. PS: If you want a demo, just contact me as I would love to take you through the app.